The early years of learning are so important. As you are teaching your little one his alphabet and numbers, incorporating amazing books is really important. 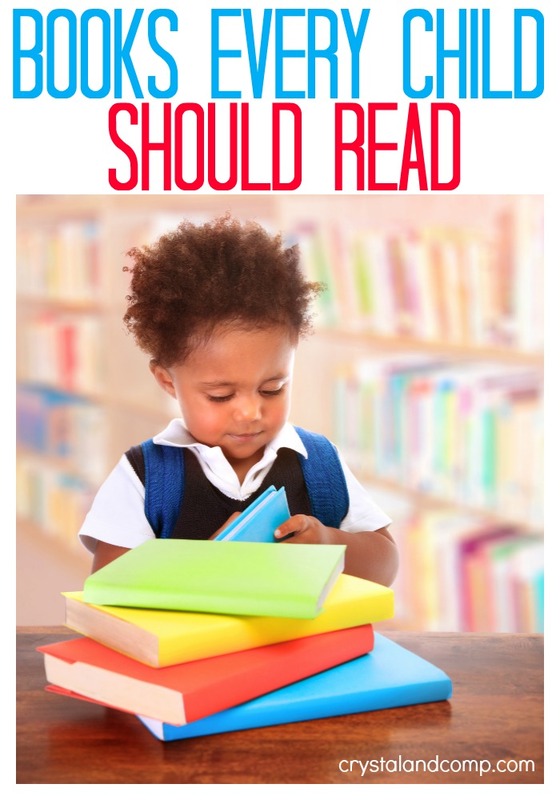 We have pulled together collections of books children must read based on the things you’re teaching your toddler, preschooler or young learner. These book lists are perfect to take with you to the library and they incorporate beautifully with our letter of the week activities.